The Zuiko is a pleasure to hold and use in the hand. The focus ring is smooth and tight, so it's easy to lock in focus at the correct point. The design of the E-P1 helps here, since one gets a definite "shimmer" effect on the LCD when focus is achieved. With practice one can depend on this and on use the focus magnification only in extreme cases (narrow DOF at close distances). The design does have one peculiarity. As you can see from the picture above, the aperture dial is in front of the focus ring. Furthermore it is marked in f-stops on the underside, where you cannot see them. But the visible top-side portion of the ring instead notates the aperture in arbitrary numbers from 0 to 6. I am not sure what the rationale was behind this! The "0" setting corresponds to wide open, that is, f/1.4. The "1" stop corresponds to f/2.8, which unfortunately means that there is no setting for f/2. It is possible to set the aperture between these two detent clicks, as I did for the tests in the previous article, but I find this annoying. Whole stop clicks continue up to the minimum aperture of f/16 or "6" as this dial would have it. The lens takes a 43mm filter; since I am still waiting for a hood in that size, I took care to avoid perspectives that might induce flare. 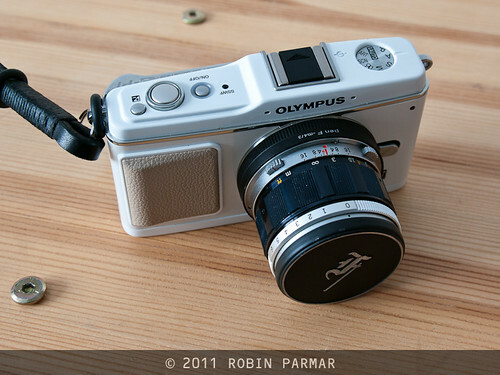 Since the glass is near the front of the lens I would definitely mandate a hood both for protection and image quality. 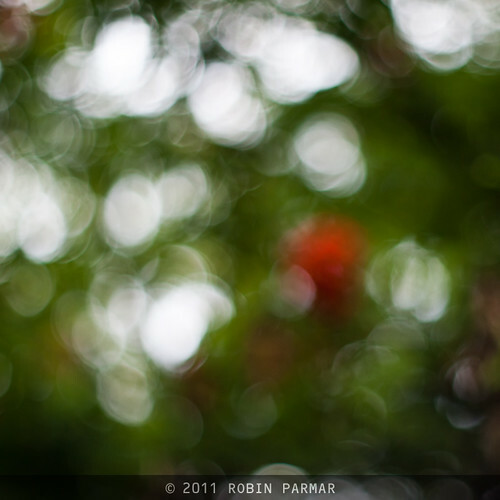 The shot above is deliberately out of focus, and wide open, to show some distinct bokeh effect. The five blades are curved in order to form a smoother perimeter, but they do not form a perfectly symmetrical pattern. I should point out that this is true even on my Pentax FA 43mm Limited. 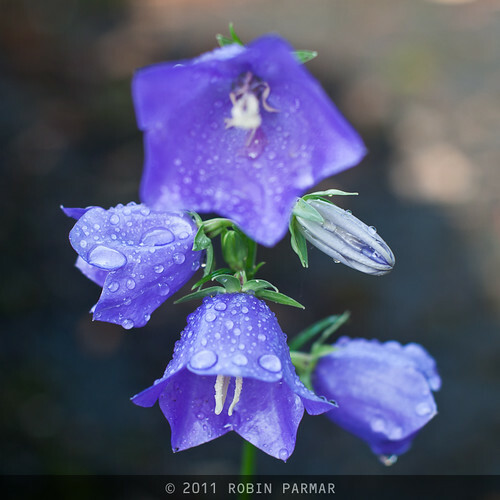 I shot the mauve flowers at the top of the article at f/2.8, if I remember correctly. My usual portrait sitter Schweppes, below, is pictured at or near wide open. All of these images have been processed using my usual work-flow, in order to get a good result out of the RAW files. On the down-side, the lack of proper f-stop marks and the omission of a detent at f/2 is annoying. The need to compensate the exposure when stopping down is a puzzle. It won't annoy me excessively as I imagine I'll be using this lens mostly at f/2.8 or f/4. When introduced in the sixties this lens sold for $70. Though it is likely the most abundant PEN lens on the secondary market, copies sell for between $200 and $325, depending on condition and how lucky you get. Hi, I'm using one of these lenses for m4/3 as well and am very pleased with it. To let you know, you can easily change the aperture ring to indicate the f-stops instead of the numbers. Just pull the ring towards you and turn it half a circle. That's all. The numbers were introduced by Olympus to give a non-technical impression to the broader public the F system was aiming at. Bob, you are brilliant! That's the first time I've seen any indication of that feature. I will point out that you need to push the ring away from you (when holding the camera). When you rotate it back to the correct f/stop it clicks into active position again. This also magically adds a stop at f/2, so both my niggles with the lens are gone! Thanks so much for commenting. Robin, glad to be of help! I have my wisdom from a PEN F user manual found on the Web. 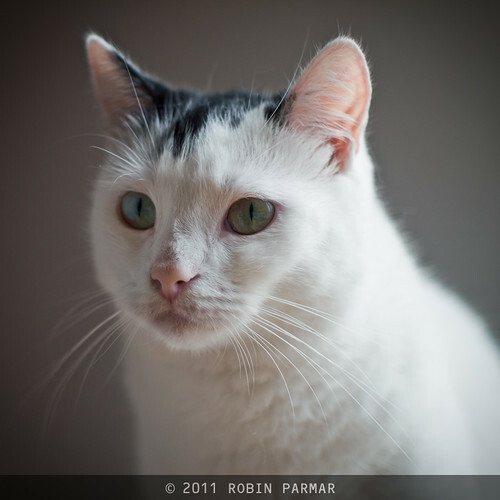 I find this little lens to be very sharp at f/2, sharper then Canon FD glass I'm using as well (50mm f/1.4 and 55mm f/1.2). I found a new, cheap 43mm screw-in hood which helps preventing flare. The darkening at smaller apertures I experience with my EP-2 on all my legacy lenses, so I don't think its typical for this lens. Actually, I don't think I have found any significant vignetting at all. I added some deliberately in the cat photo. I hope that wasn't misleading. I too have subsequently added a cheap metal hood. Hey , have you tried pulling apeture ring out and spinning it round. I did not realize this but on the bottom of the apeture ring on my penf 40mm f1.4 is a complete different set of marking that are apeture values instead of numbers 1-6.Not only does pulling the apeture and spinning reveal the apeture setting on top of the barrel, it also gives closer apeture clicks allowing the elusive apeture 2.0 value to be selected. Hi Unknown: This very solution was presented up a couple of comments! In any case, I continue to enjoy these PEN F lenses. A shame that collectors have pushed many prices higher than us mere photographers can afford.